Hypnosis and mental imaging are very effective tools that increase the performance in sport. Athletes are determined to find a variety of methods to overcome their competition and optimize their performance. Although some regard hypnosis as a magical form of manipulation of the mind, it is a form of treatment that has proven effective in producing positive changes, developing new habits and behaviors, releasing unproductive emotions, unhealthy habits and behaviors. 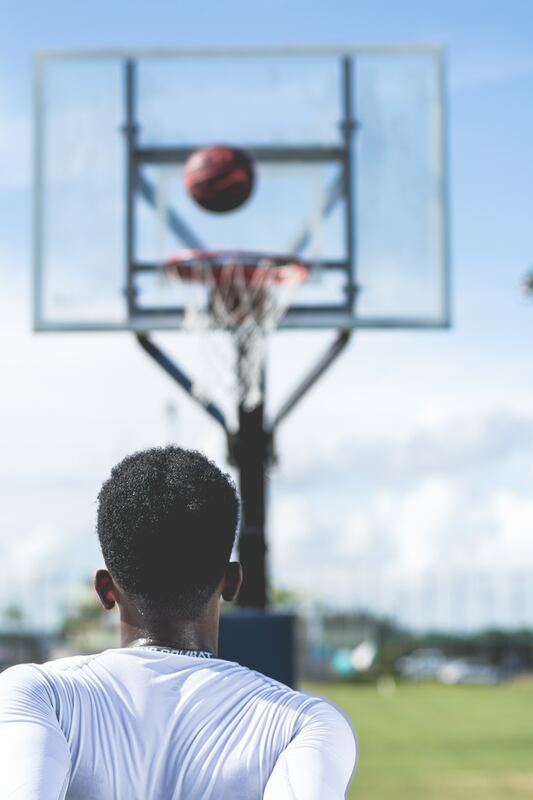 Many famous athletes worked with psychotherapists who used hypnosis and achieved a great improvement in sports performance, regardless of the sport they practiced. Already a lot of people know the power of the unconscious mind. Most know that it is the force from which our beliefs and behaviors arise, so it is obvious why hypnosis produces unconscious changes and is a method that yields results. Can help to recover and use more efficiently those subconscious inner resources, which can help improve the game, increase the precision of the moves, find the best strategy, etc. LeBron James, used hypnosis to achieve a high level of basketball performance. He has repeatedly used techniques of self-hypnosis to visualize each trow before executing it and entering its rhythm. Techniques of self-hypnosis helped him, like other athletes, to calm his mind, free himself from anxiety and become 100% focused on the game. LeBron has shown very clearly how strong hypnosis is in achieving a high level of performance. Mental imaging or visualization is a technique used in self-hypnosis that has spectacular results in sports performance. Gymnasts can view every move they have to make within their routine. A basketball player can see how each throw of the ball enters the basket. Using mental imagery, the athletes condition their mind and body to succeed in the same movements and in reality as they do in imagination. Even if you do not train for Olympic games or do not practice a performance sport, hypnosis can help you get better results in any sport. You can work with a psychotherapist who uses hypnosis or you can try self-hypnosis techniques. You will discover that your performance will improve more than you think is possible!